Yesterday I came across a copy of Cows of Our Planet, one of Gary Larson’s legendary The Far Side comic collections. 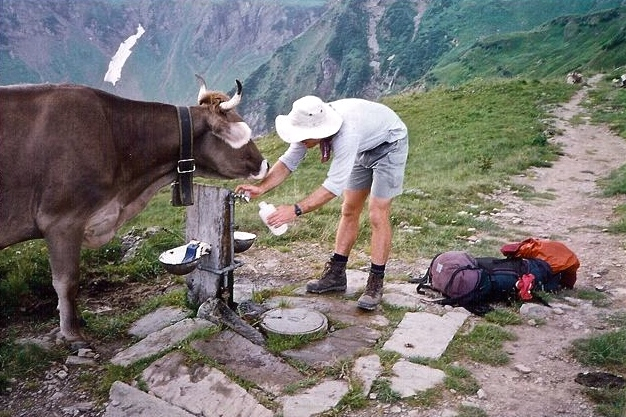 A wonderful celebration of all things bovine, it got me thinking about some of the memorable cow encounters I’ve had during my years of hiking. 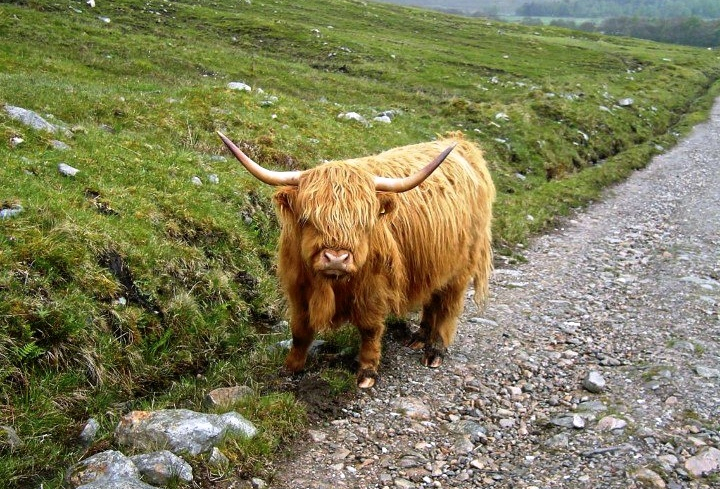 The Cousin Itt of the Bovine World – Scotland’s Highland Cow | West Highland Way, 2005. 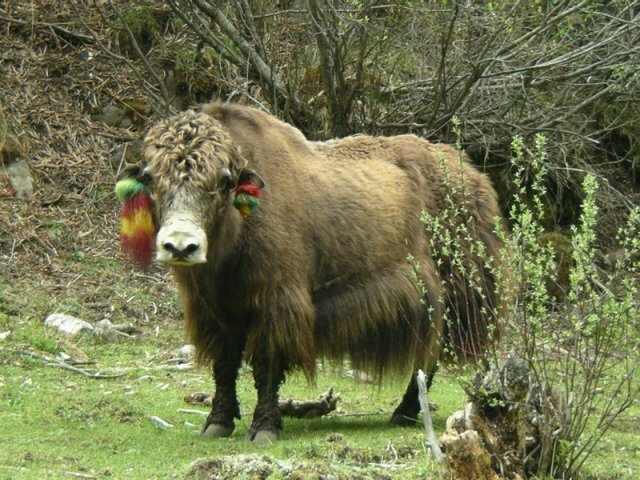 Reggae Yak | Ganden to Samye Monastery Trek, Tibet, 2006. 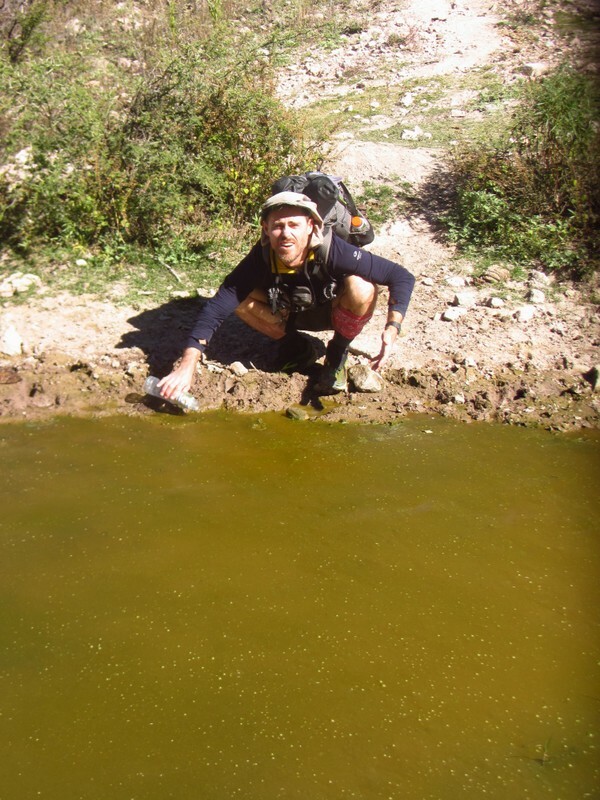 “Just how thirsty are you?” | Litmus tests & cow frequented water holes | Copper Canyon Traverse, Mexico, 2013. 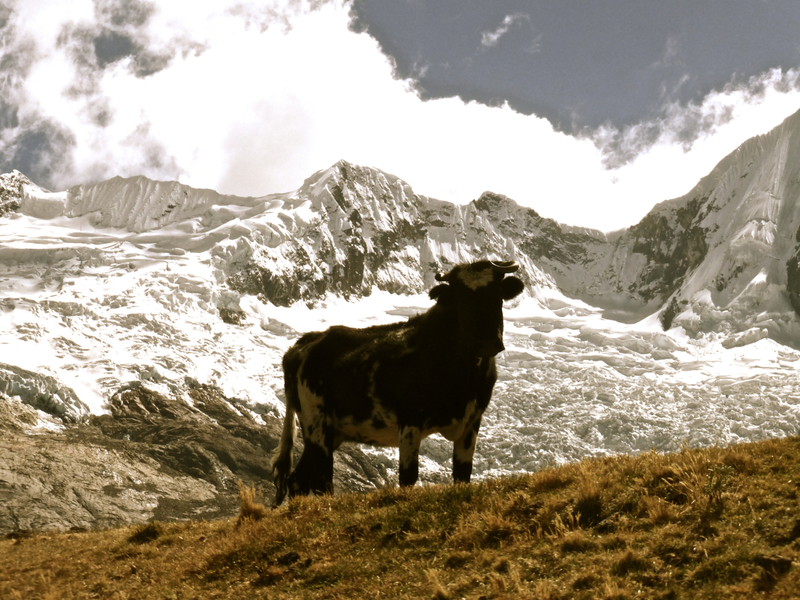 The real reason Gandalf and the other members of the fellowship failed to make it over Caradhras Pass | Cordillera Blanca Traverse, Peru, 2014. 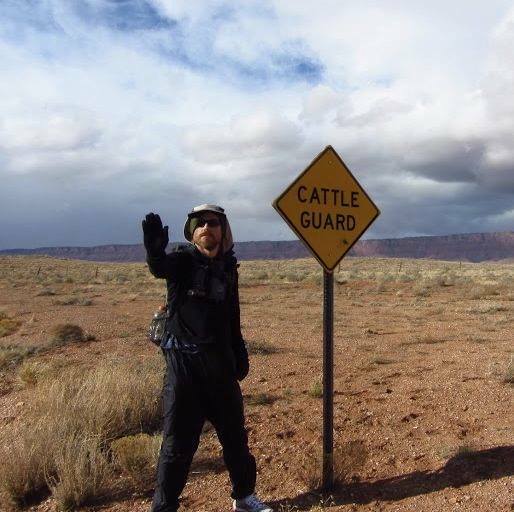 Doing my part for the bovine populous of northern Arizona | Southwestern Horseshoe, USA, 2012. Love the cattle guard photo.